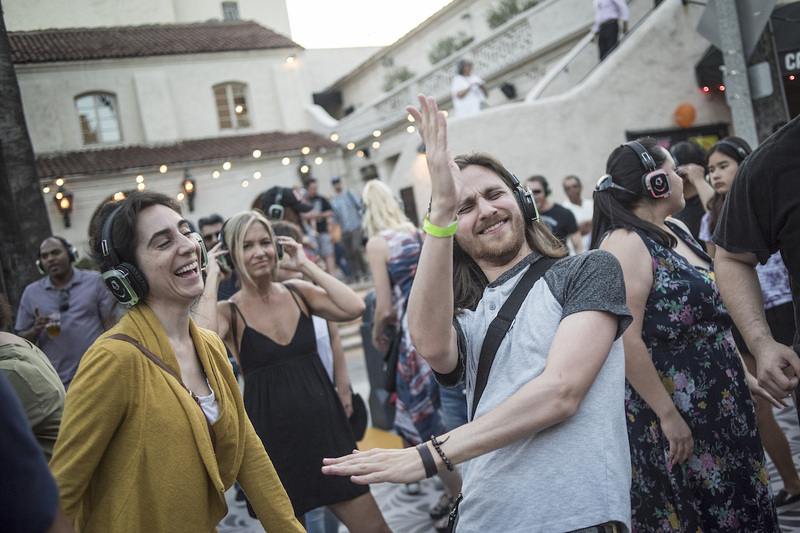 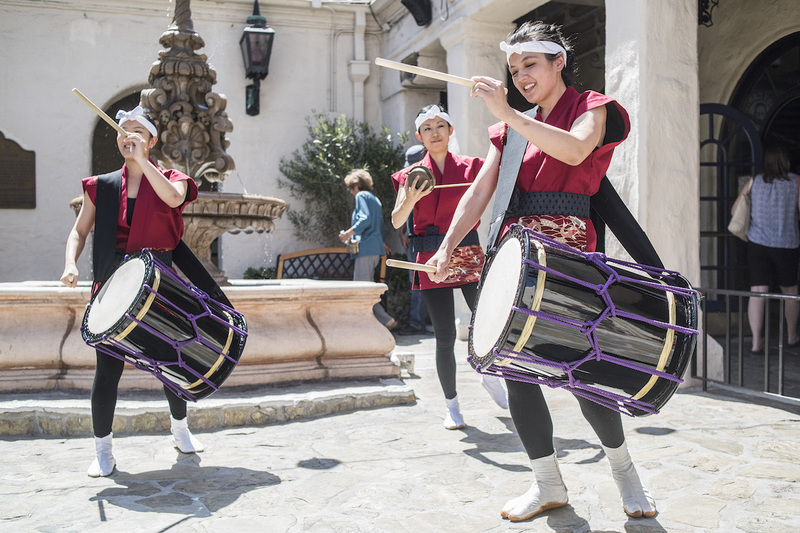 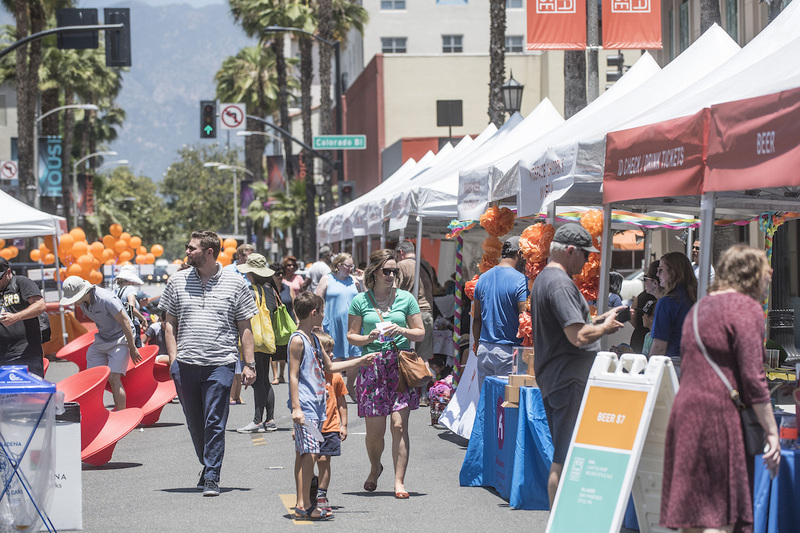 Join thousands of people in a celebration of the arts and culture with a FREE block party on El Molino. 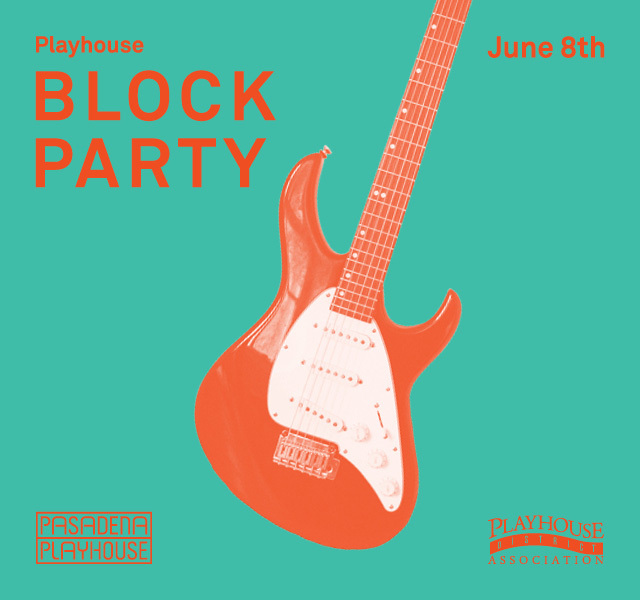 This family-friendly event features music, food, libations, guided tours, a kids’ zone, and much, much more. 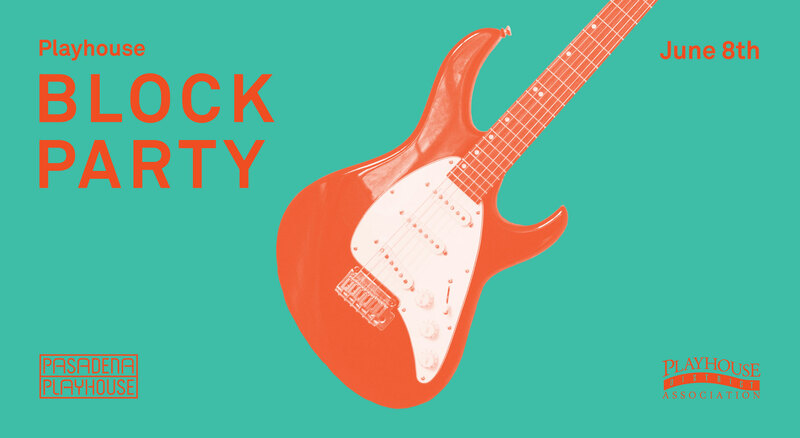 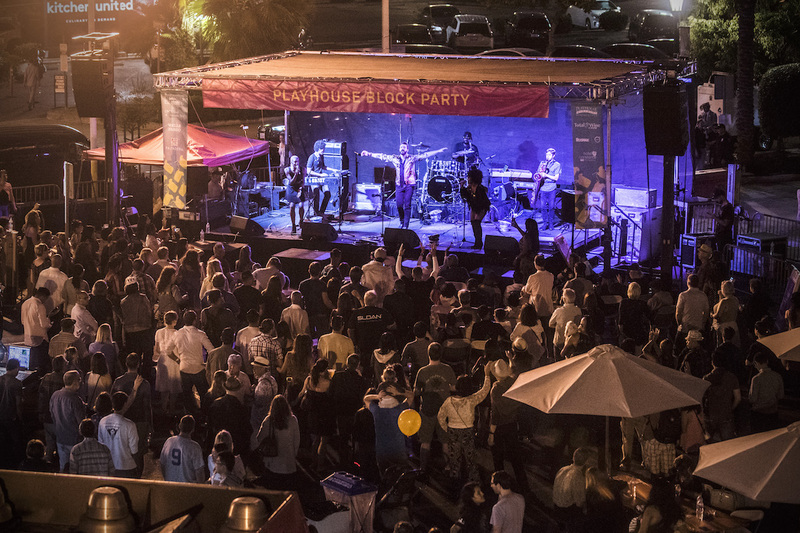 With interactive art and live performances from local arts organizations and community partners, the Playhouse Block Party will kick off the next 100 years in style!